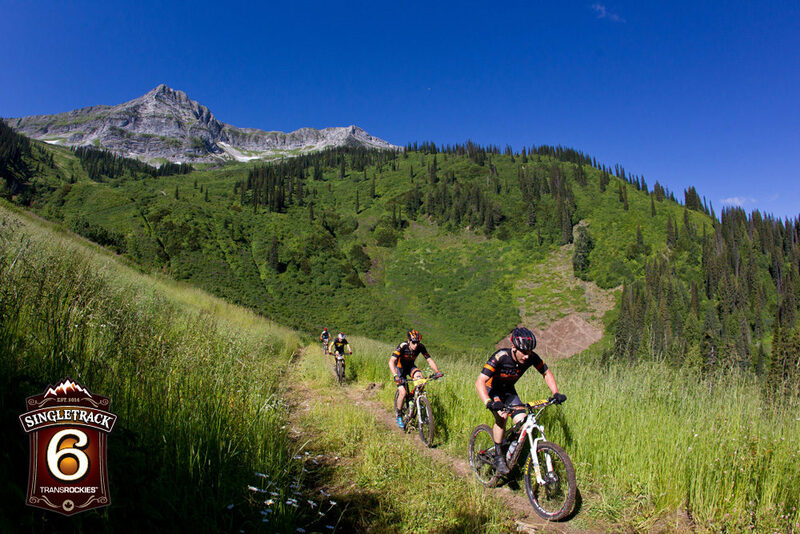 Stage 2 of Singletrack 6 takes place at Fernie Alpine Resort and Mount Fernie Provincial Park. It’s a very different racecourse than stage 1 and includes more sustained climbing and descending. At 8am all riders were off, racing together up a mountain access road. The extended uphill spread racers out before descending into the forest on Snakebite; a dark, forested, fun and fast downhill trail. Next racers head up the rail trail and then descend the multi-directional, fast Lazy Lizard trail. Then its on to the biggest climb; Project 9 access trail, that includes several steep grunts to really max out the heart rate. 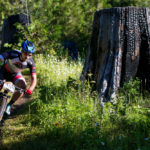 The timed descent of the day drops down the Project 9 trail which is sure to have left racers grinning as they fly down through the trees, over drops and through berms on an epic descent. Back on Lazy Lizard, racers cruise downhill again and connect via a new trail to climb up Stove trail. From there it’s another fun descent on Dem Bones before racers head back up the resort in one final long climb. The course finishes descending on the resort; first on a rooty, semi-technical trail with some slick bridges then heading on a rip-roaring flowy berm trail to the finish. Today’s course included a lot of steep uphill and downhill sections in the 21 mile course with 5000′ of elevation gain. It was a good test of rider’s fitness with sustained climbs, as well as bike handling skills, with lots of fast descents including roots, bridges, drops and technical aspects. 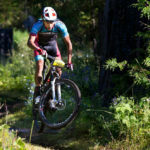 For both the pro men and women there were new stage winners today. For the men, Rotem Ishay (Jamis Bikes) flatted and ended up in 3rd (2:00:51) only seconds behind teammates Manuel Weissenbacher (Craft-Rocky Mountain Factory Team) in 1st (2:00:34) and Andreas Hartmann in 2nd (2:00:44). Ishay keeps the overall lead with Weissenbacher in 2nd and Hartmann in 3rd. 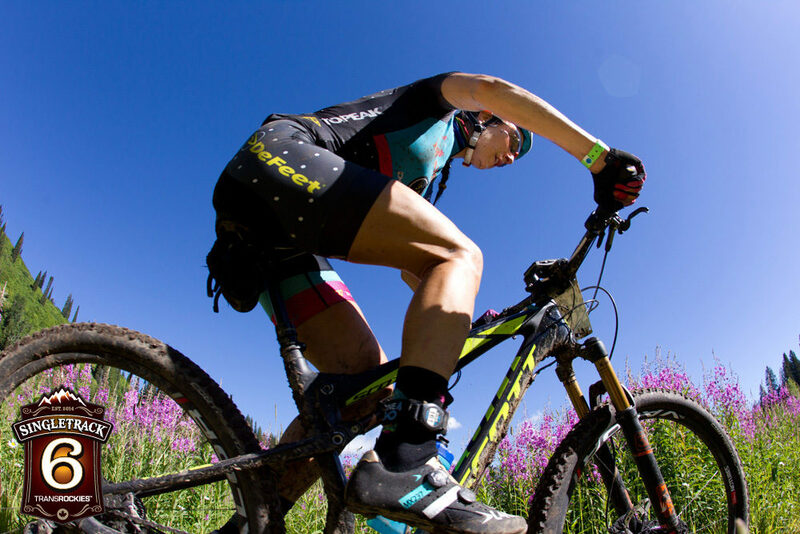 For the pro women Sonya Looney (Freakshow/Defeet) charged ahead from the start and maintained her 1st place position for the stage and took over the lead in the GC competition. She won the stage in 2:19:50 followed by Kate Aardal (Ridleys Cycling) in a time of 2:24:29. Following the first descent down Snakebite, Aardal moved up from 4th to 2nd and proceeded to steadily break away from 3rd, 4th, 5th and 6th position. Jayne Rossworn following closely behind Aardal, moved into 3rd on the rail trail climb and finished in 3rd in a time of 2:27:35. Looney moves up to first in the overall with Aardal in 2nd and Marlee Dixon (Pivot Cycles/DNA Cycling) jumping into 3rd. 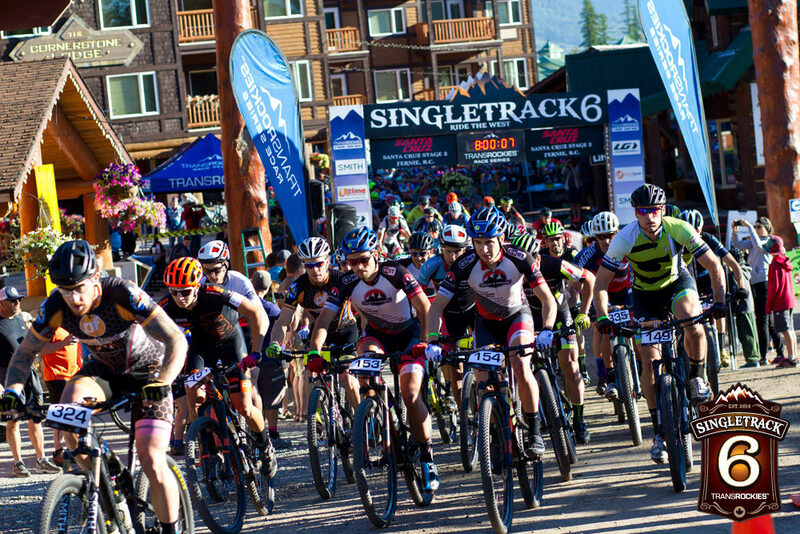 Stage 3 of Singletrack 6 moves to Cranbrook for a totally different type of terrain; a smooth, undulating 26 mile course with 3900′ of elevation gain and more frequent smaller climbs and descents. 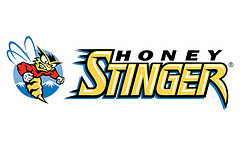 Check out tomorrow’s race report to see if the different style of riding affects the racers standings. 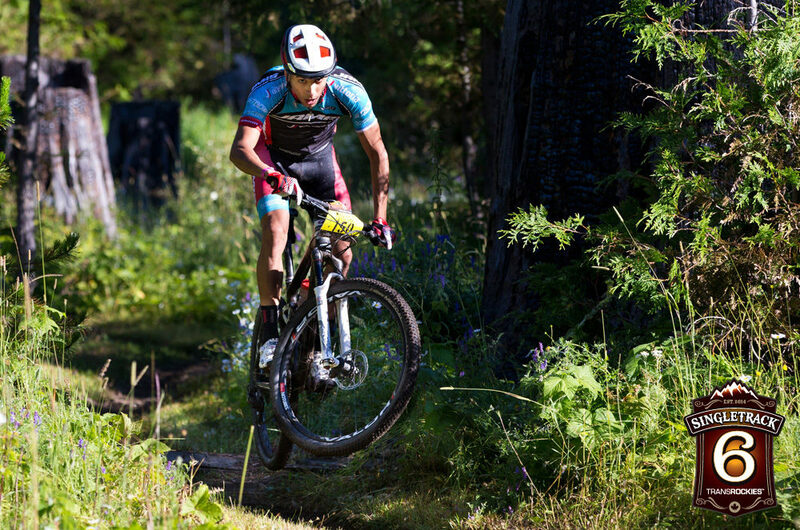 This entry was posted in News, Ultra Endurance and tagged 2016, fernie, results, singletrack 6, Sonya Looney, stage 2 by Shannon Boffeli. Bookmark the permalink.